TheTownCrier: More GOP fundraising on the Trump name! Now it's the Senate! More GOP fundraising on the Trump name! Now it's the Senate! We told you a few days ago, about the NRCC...National Republican Congressional Committee, headed up by Oregon Congressman and Boehner pet, Greg Walden and their scam to profit off Donald Trump and his supporters. Not to be outdone, the NRSC, National Republican SENATE Committe is pulling the same kind of dishonest scam. They offer a poll somewhere, usually FaceBook, find out you support Donald Trump and then you get their emails. The one I got today is from "Ryan" at info@nrsc.org, with the title: Trump’s momentum is growing! 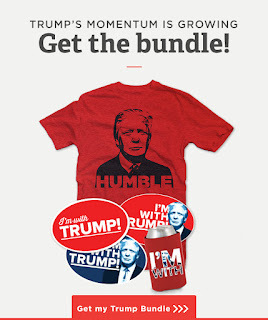 They read: Get your Trump bundle to get ready for 2016! Trump's momentum is growing! Show your support for Donald Trump and our Republican Senate majority with your Donald Trump Bundle today! Contribute $39 or more and we'll ship you a t-shirt, car magnet, three bumper stickers, and a koozie. Well, at least the Senate gives you something that actually relates to Trump, unlike the NRCC. 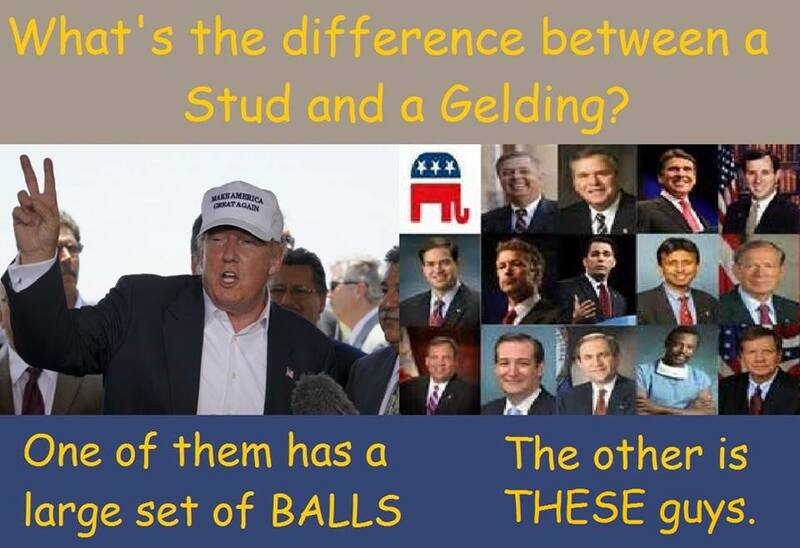 Don't you wonder if Rubio, Cruz...all the 'Senators' running against Trump don't know about this? Roger F. Wicker represents Mississippi in the U.S. Senate. Wicker was elected by Senate Republicans to serve as the Chairman of the NRSC during the 2016 election cycle. AGAIN..they want YOU to pay for our own demise! Not ONE CENT will go to the Trump Campaign! THE GOP Senate is still sending out their scam! Here it is! Everyone’s finally chosen their favorite presidential candidate, and our stickers are going fast! Make sure to grab one of our last Donald Trump stickers so you can show off your support. Don’t miss the boat! We want you to get your sticker. 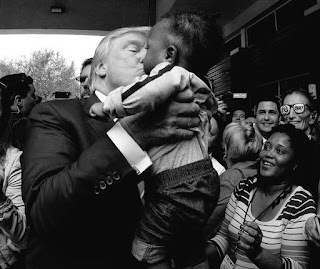 NOT ONE CENT will go to Trump! It goes to his opposition!! If you want Trump gear, get it from his website! Such an interesting article, I've really enjoyed reading this. I have recently discovered Listen UK and the great work that they do. You should check them out! If we plan to raise money online, be sure that this is legal and for the benefit of many.